The establishment of DH Ketterling Consulting in the Spring of 2009 marked a new chapter in one of the most diverse and expansive careers in all of professional numismatics. Don believes strongly in keeping his finger on the pulse of the numismatics and collectibles fields, and in giving his time to help make them even stronger. 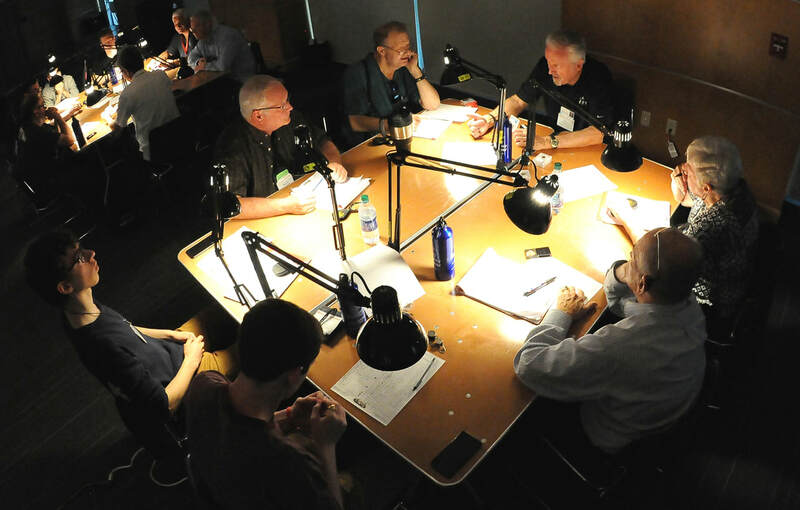 ​If there is an important trend or event happening that affects the numismatic community, Don Ketterling will be on the leading edge. He is firmly committed to acquiring as much expertise as he can about numismatics, collectibles, precious metals and related investments, and helping his customers benefit from his vast knowledge base.